Since Carlotta Grisi first performed the ballet Giselle in Paris in 1841, there have been several interpretations of it. 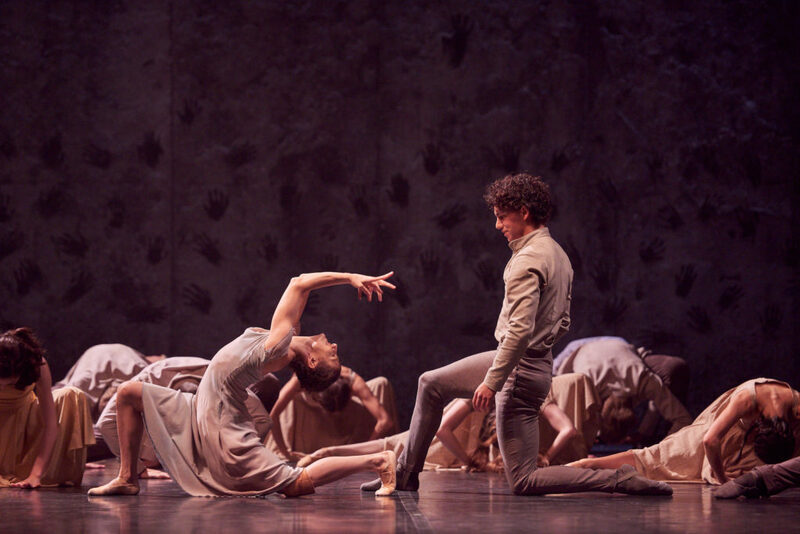 The quintessence of romanticism in dance, it features themes that abounded at the time such as betrayed love, madness and the mysteries of the supernatural. It has now been completely reimagined by the British choreographer of Bengali origin, Akram Khan, who shifts the emphasis on madness to the kind of confinement and isolation experienced by migrants and people in exile. A blend of Indian Kathak, the dance travels through eras and imaginary geographies in a beautifully crafted staging and a spectacular set by Tim Yip, who is also the creator of the flamboyant costumes. The Royal Ballet of Flanders gives its all to this new version which demands knowledge of the classical technique and mastery of contemporary dance. Here Giselle becomes a timeless tale that challenges our perception of romanticism and projects us into a world where poetry becomes the next world, unattainable for ordinary mortals.